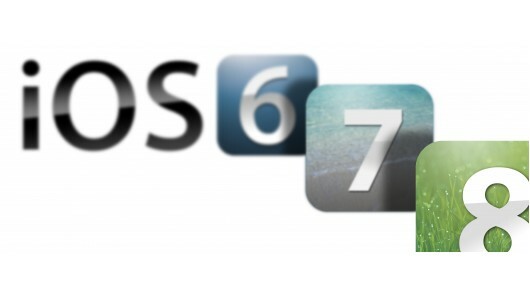 Well, Apple has launched first iOS for it's smartphone and devices on 2007. Apple is updating it's iOS versions till now. Apple iOS is one of the best smartphone OS in the world. iOS 6 the last version of Apple's firmware continues to improve it but still, there is a big gap in the email app that can be a deal-breaker for some as even after 6 years’ hard work, Apple hasn’t been able to improve attaching files to emails. 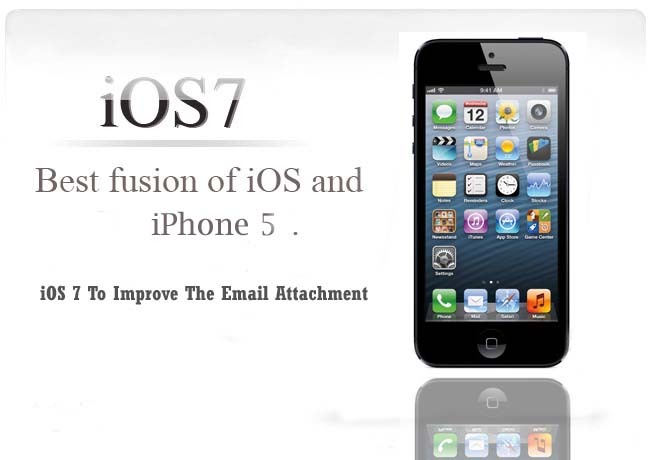 iOS 7 Needs To Improve The Email Attachment - Apple’s iOS has come a long way since its launch in 2007 and is currently one of the best smartphone OS in the world. The only catch is that Apple’s closed OS is still lacking on some basic features that prevent it from becoming a near-perfect smartphone operating system. The latest iOS 6 continues to improve it but still, there is a big gap in the email app that can be a deal-breaker for some as even after 6 years’ hard work, Apple hasn’t been able to improve on attaching files to emails. Those Apple-guys who use the default email in iOS as their daily driver will know how cumbersome it is to attach a single image or video file to an email: tap the screen, tap the minuscule arrow button and then tapping to add your desired attachment. This whole process is nothing short of pathetic when compared to the excellent file-attachment options in the Gmail or Sparrow app for iOS. Even some other third-party apps like Facebook, Twitter and Tweetbot utilize file-attachment better than Apple itself. On the other hand, sharing files is just a waste of time. 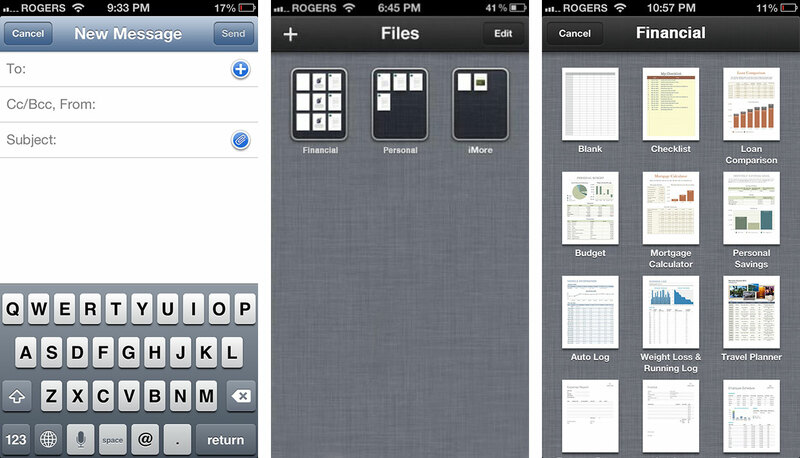 There is no way you can share a file with your friend or co-worker directly from the mail app. For that, you will have to go all the way back to the app in which you created it (if you still have it), tap on the file and then share via email.